It comes Pre-installed with Teamspeak 3 server all you need to do is connect using your windows vps IP Address and Privilege key to get started. Pre-configured firewall and Port, Hassle free. TeamSpeak 3 now features fully integrated 3D sound support which allows spatial placement of sound effects and audio streams. 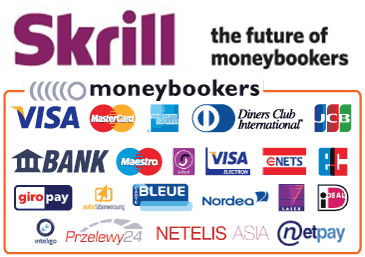 It comes with completely overhauled, hierarchical permissions system with the ability to dynamically create, define, and apply group permissions as you see fit, Comes With new authentication system. 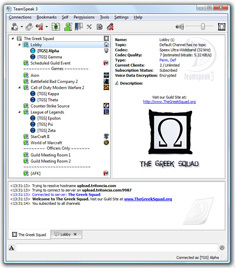 Instead of using a combination of username and password, the TeamSpeak 3 Client creates unique identities which are stored and tracked by every TeamSpeak 3 Server. 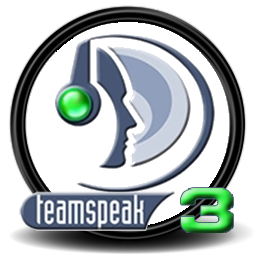 TeamSpeak 3 now features fully integrated 3D sound support which allows spatial placement of sound effects and audio streams. This creates the illusion of a sound source being placed anywhere in three dimensional space, including behind, to the left of, to the right of, above, or below the listener.